Out of all the charismatic frontmen who rose to fame during hard rock’s golden age, Robert Plant stands out as one of the most significant and influential figures. 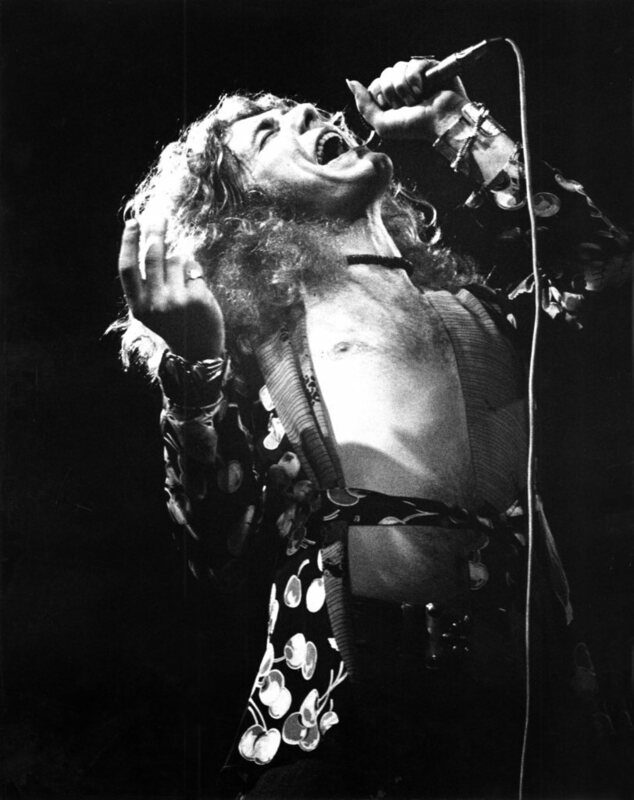 His tenure as Led Zeppelin’s lead singer and lyricist earned him near-legendary status, while his unique singing style had a tremendous impact upon subsequent generations of rock musicians and vocalists. Besides, it was largely Plant’s looks, flamboyant appearance and powerful stage presence that gave birth to the “rock god” archetype. But even more remarkable than Plant’s mythical stage persona has been his enduring desire to expand his musical horizons and explore new ways of expression. Throughout his solo career, Plant has experimented and recorded with several different bands (e.g. Priory of Brion, Strange Sensation, Band of Joy), while also collaborating with musicians from diverse backgrounds such as Irish folk songwriter Moya Brennan and American country singer Alison Krauss. Plant’s latest album Lullaby and… The Ceaseless Roar is not so much a solo effort as a group project with his new band The Sensational Space Shifters. In some ways, it represents a recap of his musical wanderlust over the years, bringing together Plant’s eclectic influences ranging from bluegrass and Depression-era blues to Celtic and Malian music. Echoes of Led Zeppelin can be heard throughout the album, from the playful allusion to the riff of Nobody’s Fault but Mine in Little Maggie (performed on the one-stringed African instrument riti with its characteristic high-pitch sound) to Pocketful of Golden, which shares its opening line with Thank You (the very first Led Zeppelin song Plant wrote lyrics for). Other album highlights include Rainbow with its driving rhythm and Embrace Another Fall, where guest vocalist Julie Murphy gives a beautiful treatment of the ancient Welsh song Marwnad yr Ehedydd. 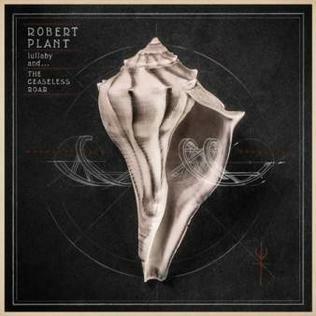 With this exciting and inspired new record, Robert Plant proves once again he’s got far more to offer than worn-out, unoriginal repetitions brimming with nostalgia. The image of the long-haired, bare-chested, blond rock god may persist, but those who have been following Plant in his sensational post-Zep shift through time and space will no doubt find Lullaby to be a truly delightful stop in this long and unpredictable journey. This entry was posted in Album reviews and tagged Alison Krauss, Julie Murphy, Led Zeppelin, Robert Plant, The Sensational Space Shifters on January 2, 2015 by The Muser.